We are the men and women who work in the U.S. fertilizer industry – and we are 89,000 proud. Whether engineers at large-scale fertilizer producers, wholesale workers who store fertilizer until farmers need it or family-owned retailers who work with farmers, we do our jobs with pride. The food to feed our growing global population depends on a steady supply of fertilizer nutrients before it is harvested. Our highest priority is to ensure that natural resource stewardship, community safety and responsible agricultural practices are part of the equation. 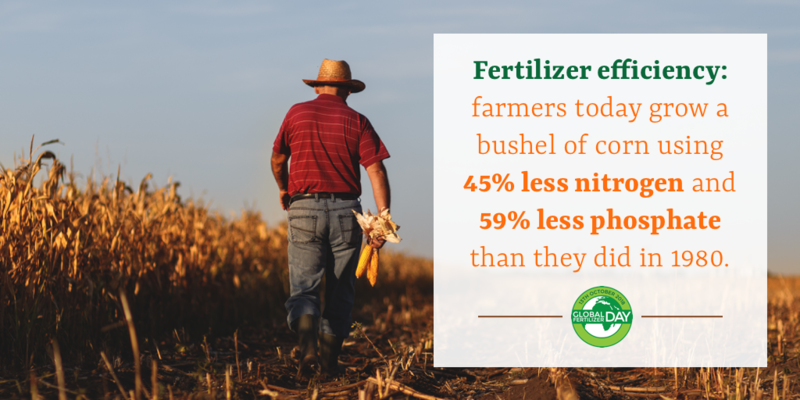 Fertilizer significantly increases the amount of food that can be safely grown per acre and experts say this allows two out of five people around the world to have access to a reliable food supply. U.S. fertilizer companies employ close to 90,000 people, and the fertilizer industry contributes $155 billion to the U.S. economy. Through the industry’s support for 4R Nutrient Stewardship, farmers are achieving higher yields, lower input costs, and reductions in nutrient losses to the environment. U.S. farmers have more than doubled corn production using just 6.9% more fertilizer than they used in 1980. *The Fertilizer Institute’s 2017 State of the Fertilizer Industry report. 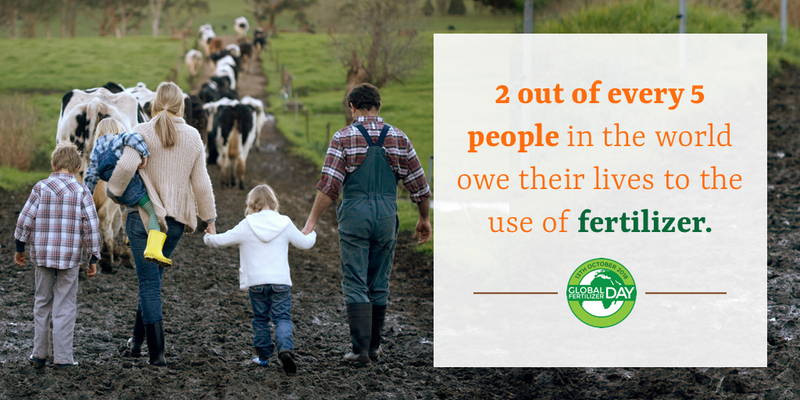 Join me in celebrating America's farmers. We are proud to serve you! Fertilizer feeds the world! 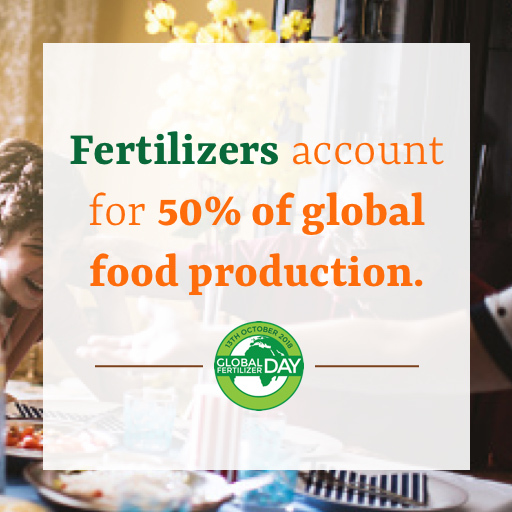 Today I’m celebrating #TFIFertilizerDay and fertilizer’s role in creating a sustainable global food supply. 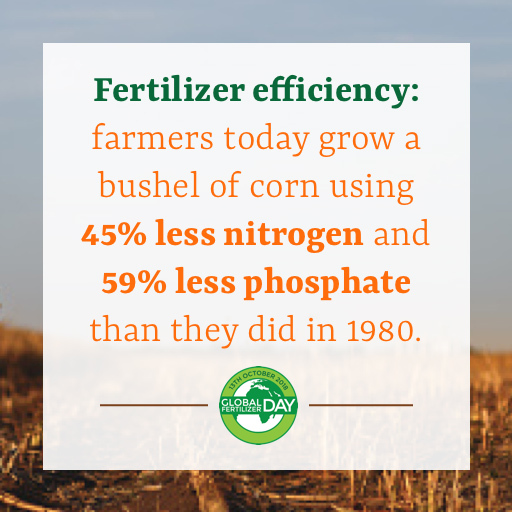 It’s #TFIFertilizerDay! 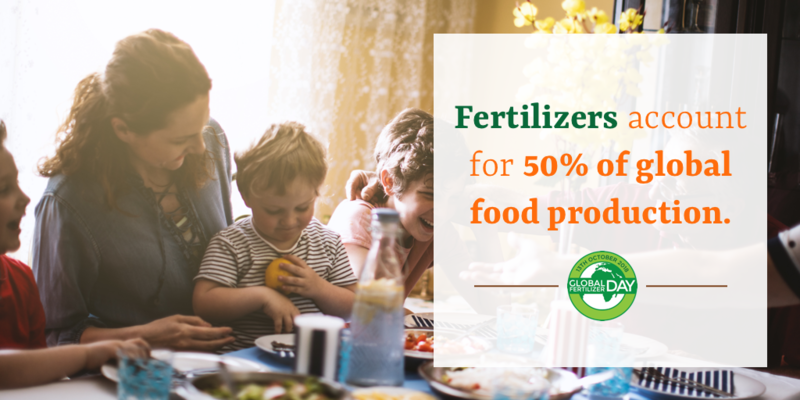 Did you know that fertilizers account for 50% of global food production? Step 1: Upload a photo that you think embodies your pride in the fertilizer industry. 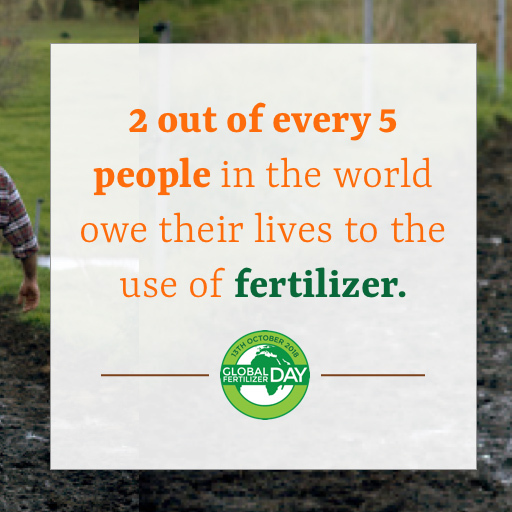 Step 2: Upload it to Facebook, Twitter, or Instagram using the hashtag #TFIFertilizerDay. One lucky winner will be selected and informed by October 31, 2018. The winner will receive a Yeti Roadie 20 Cooler valued up to $199.